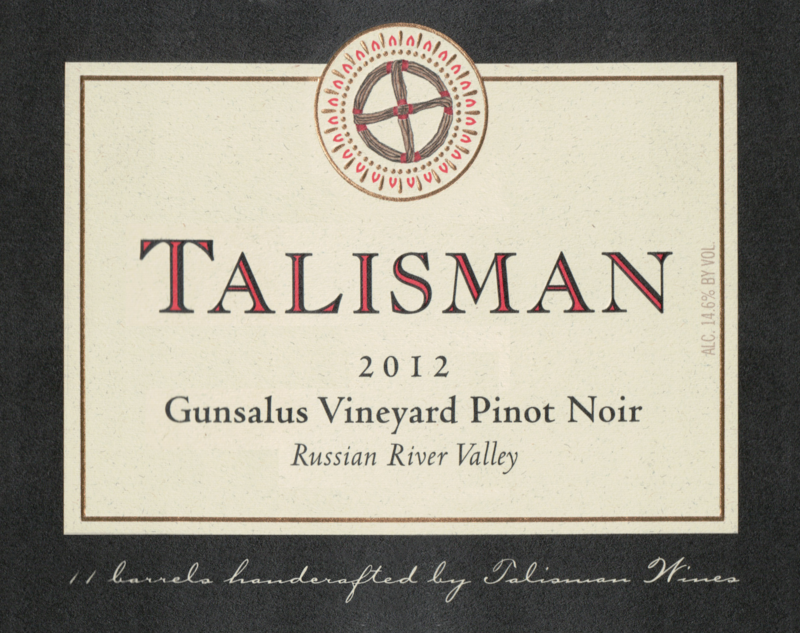 "The Gunsalus Vineyard Pinot Noir comes from Gold ridge sandy loam and aged 20 months. 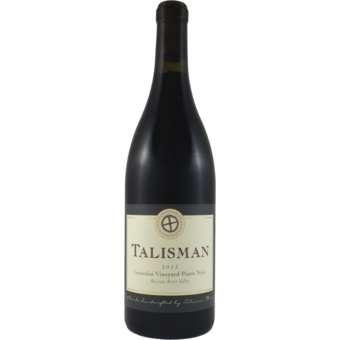 It has a very expressive nose, with aromas of ripe cherries, blackberries, damp forrest floor, followed by hints of spice and fresh rose. Great mouth feel with a velvety texture and spicy finish. Showing really well now with some air, and will develop nicely over the next decade. (Best 2016-2026) "